Airline network planners can now vote for the airports and destinations they feel delivered exceptional marketing services over the last 12 months. The Routes Marketing Awards recognise outstanding marketing efforts made by airports and destinations to support the launch of new air routes or the development of other existing services. The awards are voted for and judged by airline network planners, making them highly esteemed in the aviation industry. Airports compete in three categories, according to their size: ‘Under 4 Million Passengers’, ‘4-20 Million Passengers’, and ‘Over 20 Million Passengers’. The awards also include a fourth ‘Destination’ category, awarding tourism authorities, and an Overall Winner award. 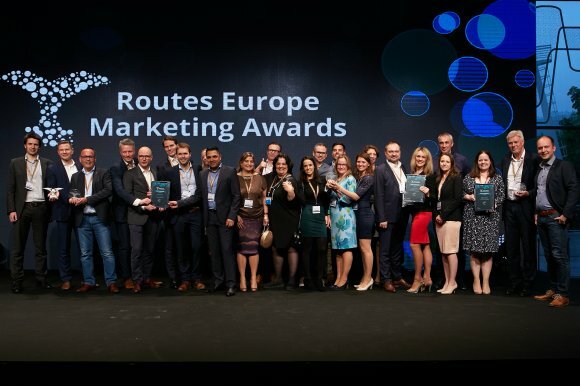 Having surpassed the 25 million passenger mark for the first time in the airport's history, Brussels Airport received the award for 20-50 Million Passenger category at the Routes Europe 2018 Marketing Awards, going on to also win the Overall Award. Leon Verhallen, Head of Aviation Development at Brussels Airport, said: “Our submission was about the way we work and the way we support our airlines, so we’re delighted that this has made the difference and been recognised." 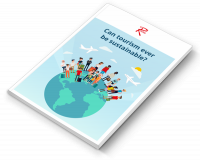 The voting process takes place on Routesonline, where airlines can nominate up to five airports and destinations in each category that they feel have delivered exceptional marketing campaigns over the past 12 months. The shortlisted organisations are then contacted and asked to provide submissions to support their nominations, which will then be reviewed and scored by a panel of airline judges. Winners will be announced at the Routes Europe 2019 Networking Evening on Tuesday 9 April, with the Overall Winner being automatically shortlisted for the World Routes 2019 Marketing Awards in Adelaide later in the year. Nominations for the Routes Europe 2019 Marketing Awards close on Friday 22 February. For more information, please contact Kimberley Hall or visit the awards webpage.